Residential Rental Listing 1 bed 1 bath in Wickenburg, AZ. wow! unique commercial storage lot in wickenburg with 2 onsite offices, spacious off street parking! wow! 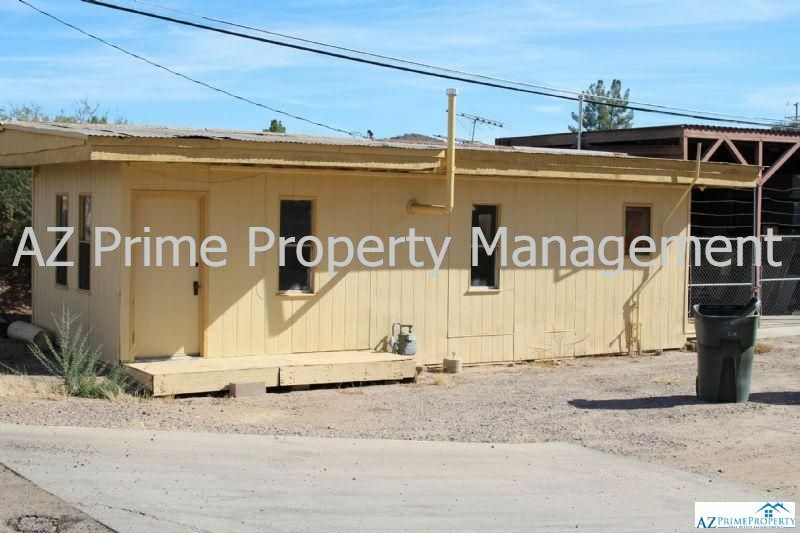 unique commercial storage lot in wickenburg with 2 onsite offices, spacious off street parking!